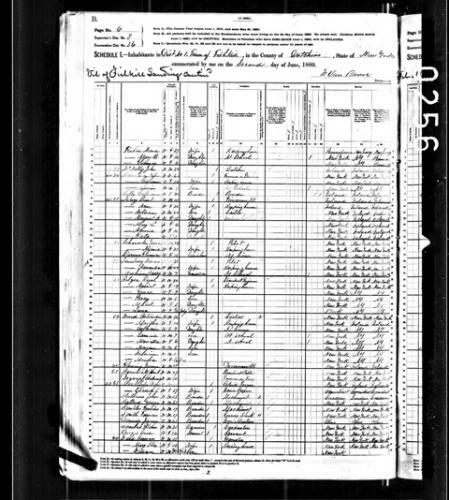 Here is William H Davis in the 1900 Census. Source Citation: Year: 1900; Census Place: Plattekill, Ulster, New York; Roll: T623 1170; Page: 6A; Enumeration District: 122. 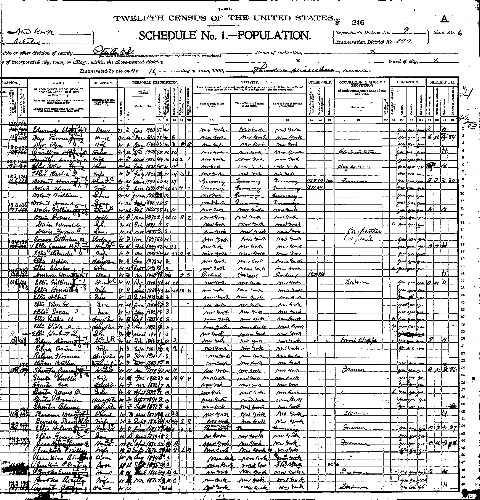 Here is William H Davis in the 1920 Census. 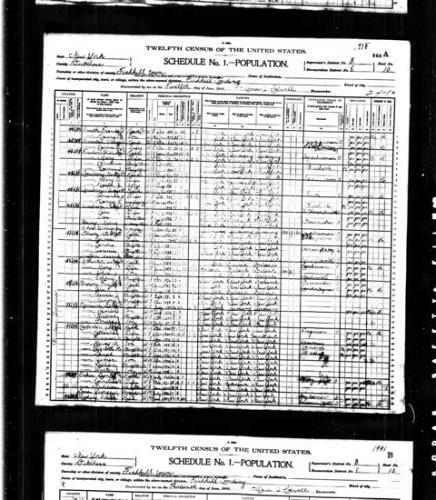 Source Citation: Year: 1920;Census Place: Plattekill, Ulster, New York; Roll: T625_1271; Page: 4B; Enumeration District: 189; Image: 855. I found a great article, How to Manage Overachievers through LifeHacker The article explains how to identify, understand and lead overachievers, how to integrate them into your team, and how to identify warning signs that they are burning themselves out. In addition to helping managers, overachievers can use this article to help them understand themselves and to identify probable problem areas in their work. Below is an article from the New York Times published February 5, 1898. Marcus Lounsberry, Jr., yesterday performed a feat that was witnessed by hundreds of people on this side of the river. Lounsberry is employed by the Homer Ramsdell Transportation Company as a deck hand. The river has been frozen over between this place and Newburg only a few days. People only began to cross on it yesterday. All Winter the ferry has been running. Here is Marcus Lonsberry in the 1850 census. Source Citation: Year: 1850; Census Place: Newburgh, Orange, New York; Roll: M432_573; Page: 2; Image: 7. My husband and I purchased this book at Barnes and Noble this weekend and it is full of all the information we've always wanted to know. 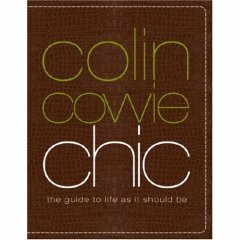 A number of interesting and useful topics fill the book such as how to throw a party and the items to stock in a guest bathroom. I saw this video one day when I was bored and on my iPhone and thought it was really funny. Here is Marcus Lonsberry in the 1900 Census. Source Citation: Year: 1900; Census Place: Fishkill, Dutchess, New York; Roll: T623 1022; Page: 10A; Enumeration District: 8. 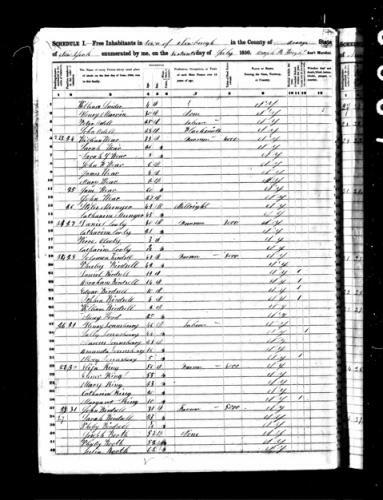 Here is Marcus Lonsberry in the 1880 Census. 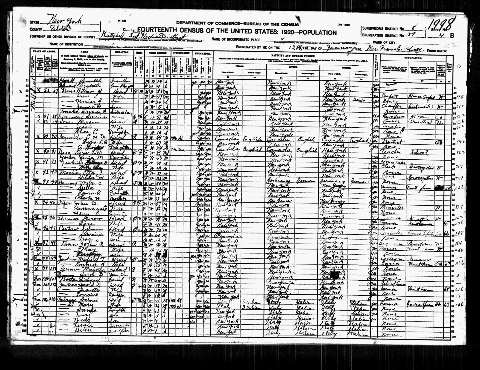 Source Citation: Year: 1880; Census Place: Fishkill, Dutchess, New York; Roll: T9_824; Family History Film: 1254824; Page: 121.2000; Enumeration District: 36; Image: 0245.